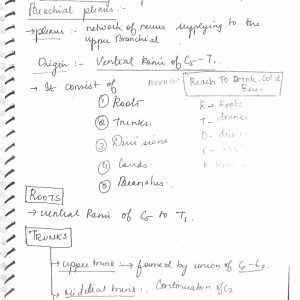 DAMS Handwritten Notes – 2018 (19 Subjects PDF) NEET-PG, AIIMS, PGI. 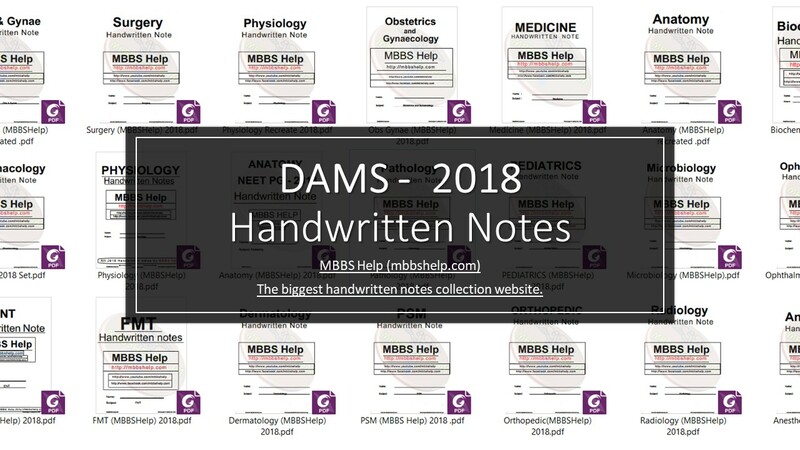 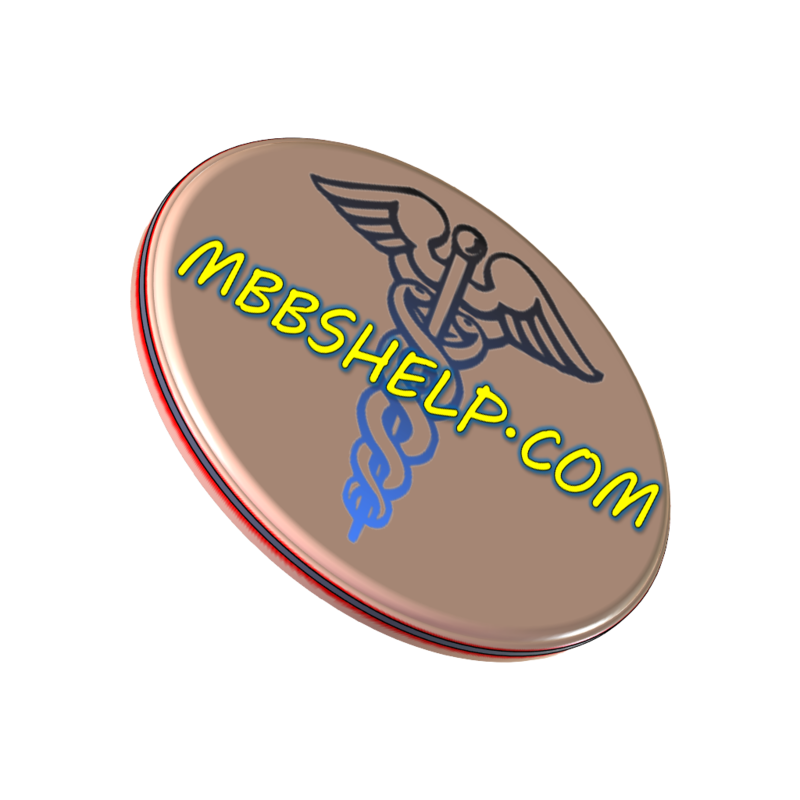 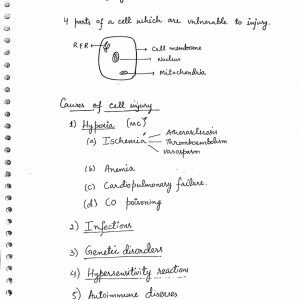 MBBS Help > Products > Handwritten Notes > DAMS > DAMS Handwritten Notes – 2018 (19 Subjects PDF) NEET-PG, AIIMS, PGI. 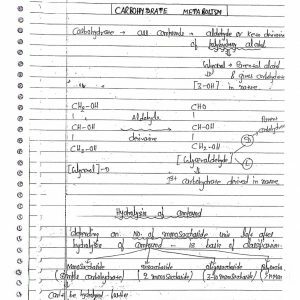 These are the latest 2018 updated PDF notes.